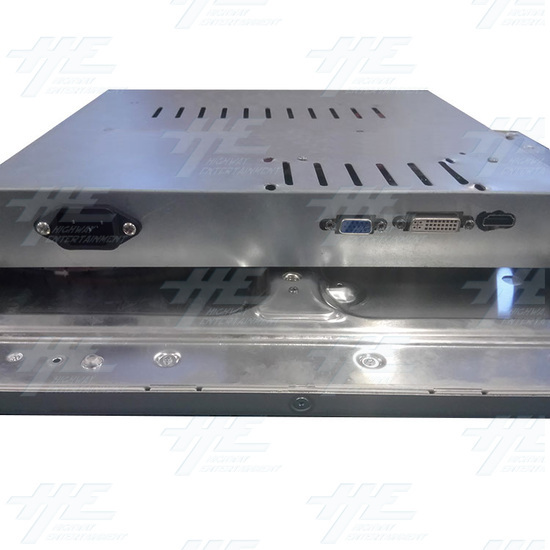 32 Inch LCD AUO Arcade Monitor - Model T315HB01 V1 (Alias: T315HB01 V.1) is a 32 inch diagonal VGA/DVI/HDMI LCD display screen product. 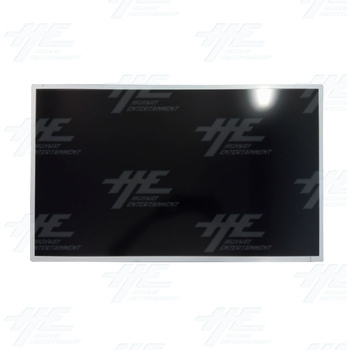 Supports display 1920(RGB)×1080 (FHD) with aspect ratio of 16:9 (W:H), it features active area of 698.4(W)×392.85(H) mm, outline size of 735.4(W)×433(H) mm, viewing area size of 705.4(W)×400.0(H) mm. With a response time of 6.5ms and a palette of 16.7M colors. Supports display 1920(RGB)×1080 (FHD) with aspect ratio of 16:9 (W:H), it features active area of 698.4(W)×392.85(H) mm, outline size of 735.4(W)×433(H) mm, viewing area size of 705.4(W)×400.0(H) mm. With a response time of 6.5ms and a palette of 16.7M colors.